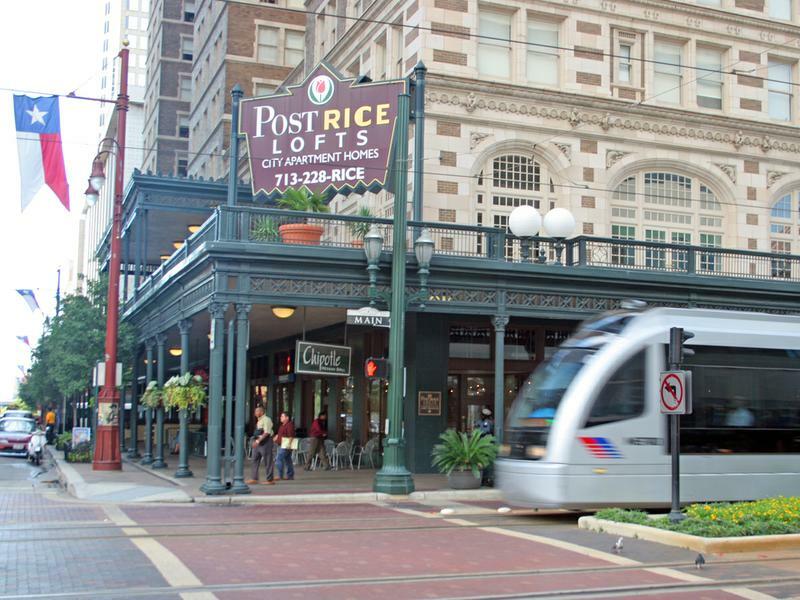 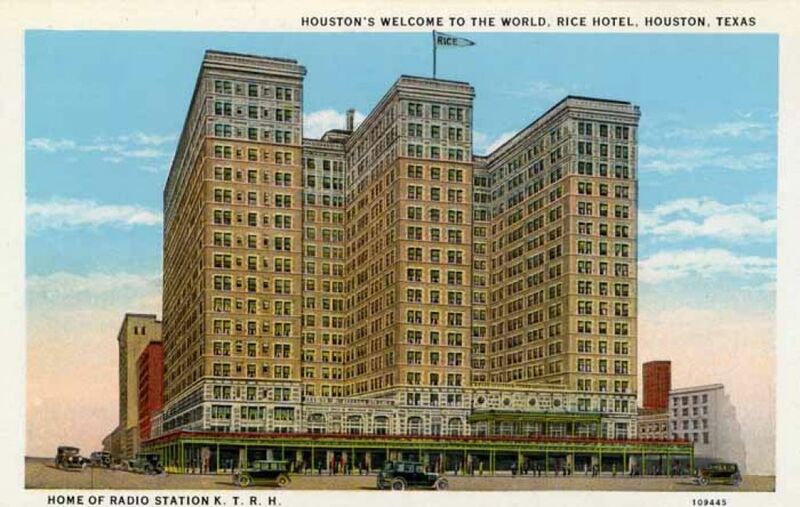 Located in the heart of downtown Houston, Post Rice Lofts are the result of the renovation of the historic Rice Hotel. 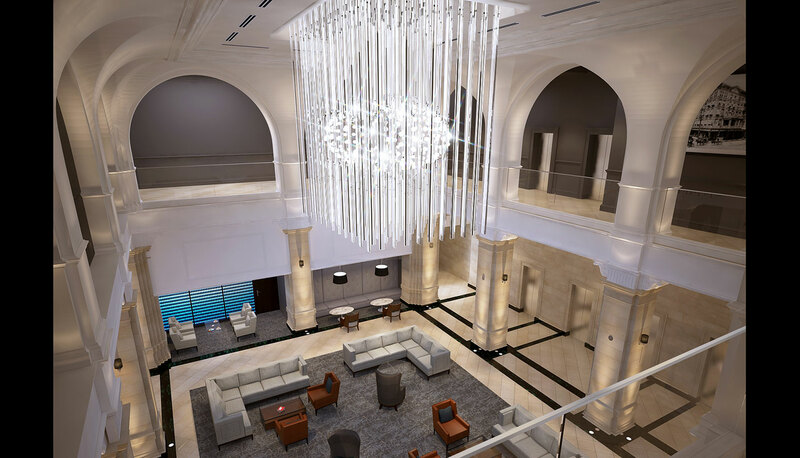 Visitors may stroll through the magnificent; double-story lobby with stained-glass skylight; or peruse the lavish and historically accurate Crystal Ballroom. 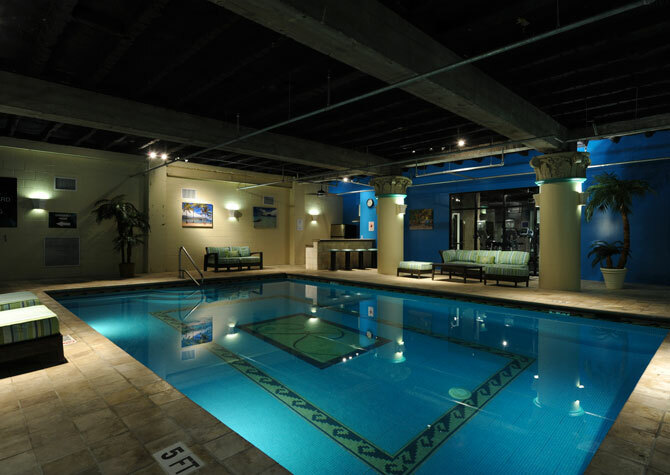 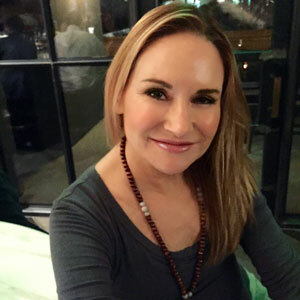 Residents may choose from one-, two- and three-bedroom loft apartments; featuring 100-year old maple hardwood floors; 10′ to 18′ ceiling heights and Italian marble bathtubs with ball & claw tubs. 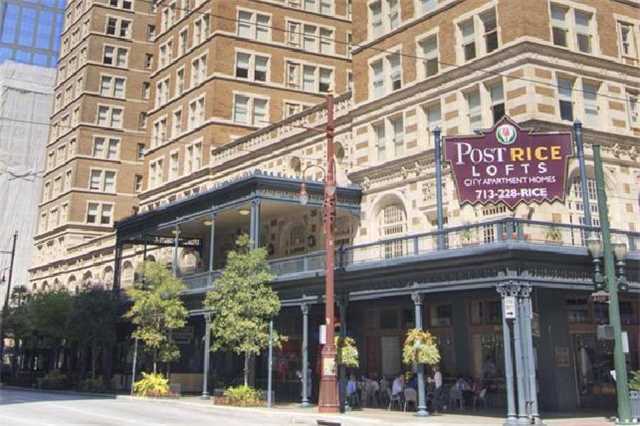 Some lofts include W/D connections. 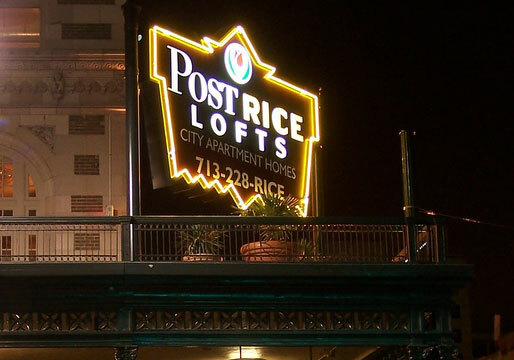 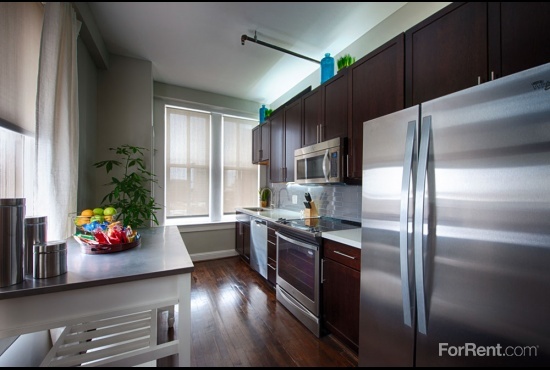 Post Rice Lofts also offers furnished corporate apartments.